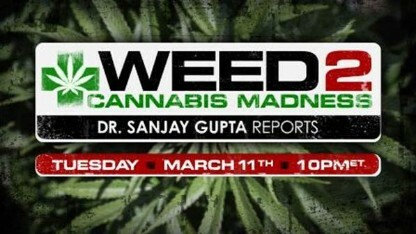 "Weed 2: Cannabis Madness: Dr. Sanjay Gupta Reports," premiering Tuesday, March 11 at 10 p.m. ET, looks at U.S. federal laws that consider marijuana a drug with no medicinal value and serious scientists who say they're wrong. It is the politics of pot - the politicians vs. the patients. 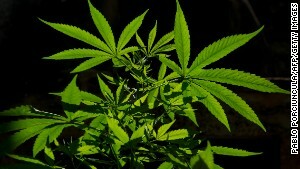 More states ready to legalize pot? Is super weed, super bad? 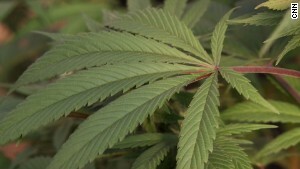 What's up with medical pot legalization? 5 things to know in the U.S.